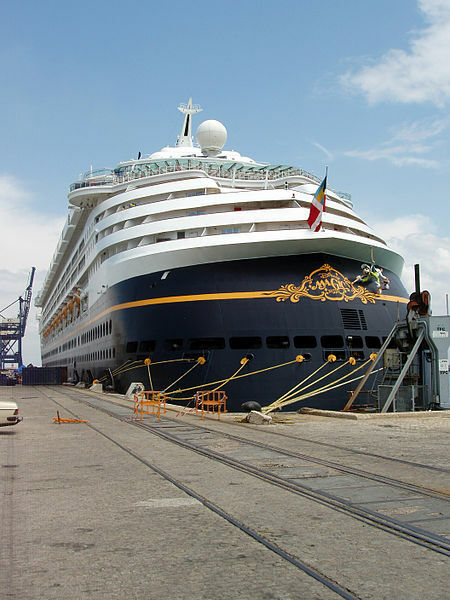 Disney is currently sailing out of Terminal 8 and will expand into Terminal 10 when the cruise line launches its new Trident class ships in 2021, 2022, 2023. The Canaveral Port officials and Disney approved the concept designs for the land and marine upgrades on the two terminals. The refurbishment of Terminal 8 will cost an estimated $39.6 million and include renovating floors, a new luggage screening building, an ADA ramp, a jet-way style boarding bridge, and a new area for arrivals. For Terminal 10, the $6.8 million upgrades will include new seating and concierge area that would be used by current tenant Norwegian Cruise Line, as well as by Disney Cruise Line when the new ships are launched. BEA Architects out of Miami have been proposed to handle the upgrades of Terminal 8, while Jacobs construction was recommended for Terminal 10. This entry was posted in Uncategorized by writer. Bookmark the permalink.